Case-study demonstrates that epithelial cells are susceptible to congenitally acquired Zika virus. Since 2015, California has seen many travel-related Zika virus cases, and as the population of mosquitos that spread the virus continue to expand across the state, there is a significant risk for new Zika cases. 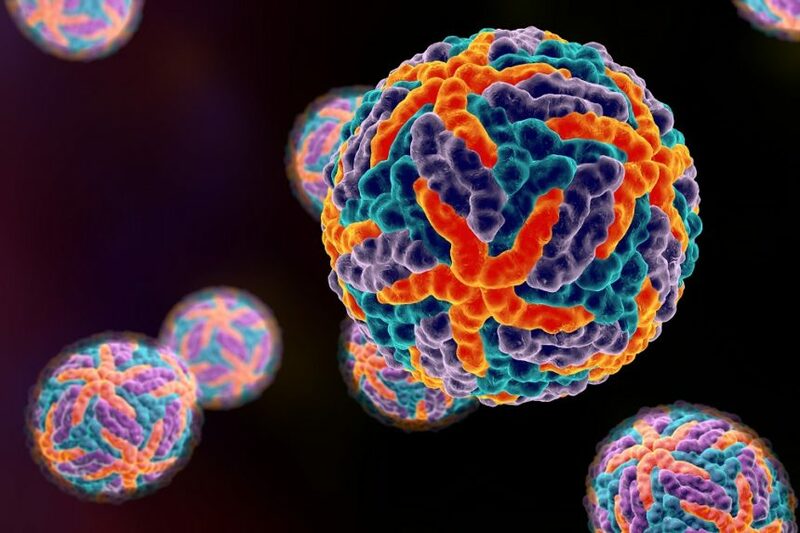 Approximately 14% of children who were born to mothers with confirmed or possible Zika virus infection during pregnancy were identified during infancy or early childhood as having a Zika-associated birth defect. Multiple reports of Zika virus and West Nile virus are being investigated by Alabama health officials. 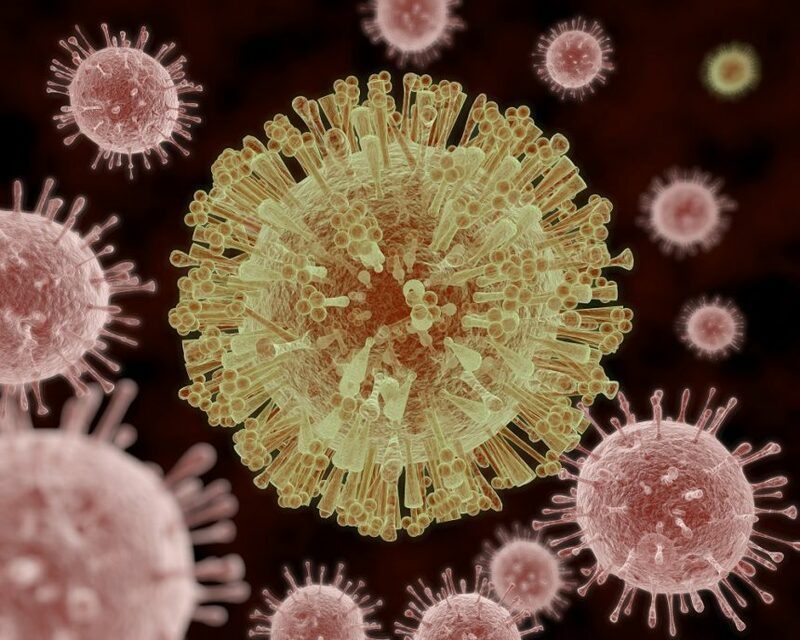 Many children of mothers with evidence of confirmed or possible Zika virus infection during pregnancy do not undergo all recommended evaluations. 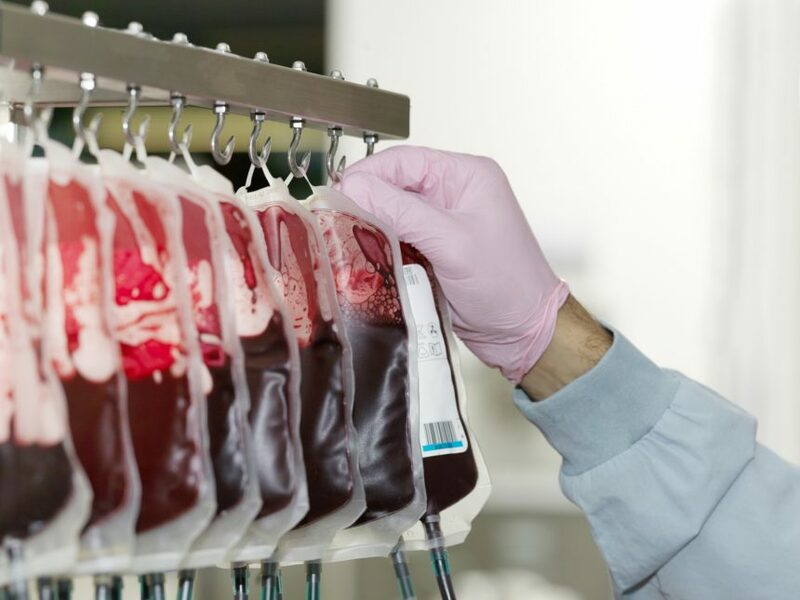 Diagnostic indicators including conjunctivitis, platelet count, and monocyte count can be used to reliably distinguish between Zika virus and dengue fever. Infectious disease experts from Emory University School of Medicine recommend that patients contemplating travel to Zika-affected areas consult with their care providers regarding travel plans and potential Zika virus testing. Aedes mosquitoes in California can spread the Zika virus. Symptomatic pediatric patients infected with Zika virus generally have a mild, often nonspecific symptoms not requiring hospitalization. Most children with Zika virus (ZIKV) infection have fever, rash, and facial or neck erythema.